We last reported on the Turing Phone four months ago when the company announced it had dropped Android for Sailfish OS on its ultra-secure smartphone. At the time, TRI (Turing Robotics Industries) claimed the phone would ship in April. Well, April and May have come and gone, but what hasn't come yet is an actual phone shipped to customers. Turing hasn't posted on its only active social media presence, Facebook, in twenty days now (correction: a recent comment reply now says the phone will come by "the end of June," which I will believe when someone actually gets a phone), after promising new photos and videos of the phones there "in the next two weeks" on May 11th. It seems Turing can't even make good on uploading live device photos - a worrying sign, indeed. Turing hasn't actually demoed the phone since its initial press tour back in December, when the phone was still running Android Lollipop. Turing claims to have moved its operations to Finland for manufacturing, saying they've bought (or leased?) an ex-Nokia factory in Salo. A press release from the city of Salo seems to confirm that TRI plans to move jobs there, but there has been absolutely no confirmation of TRI moving in to any offices or facilities in Finland. 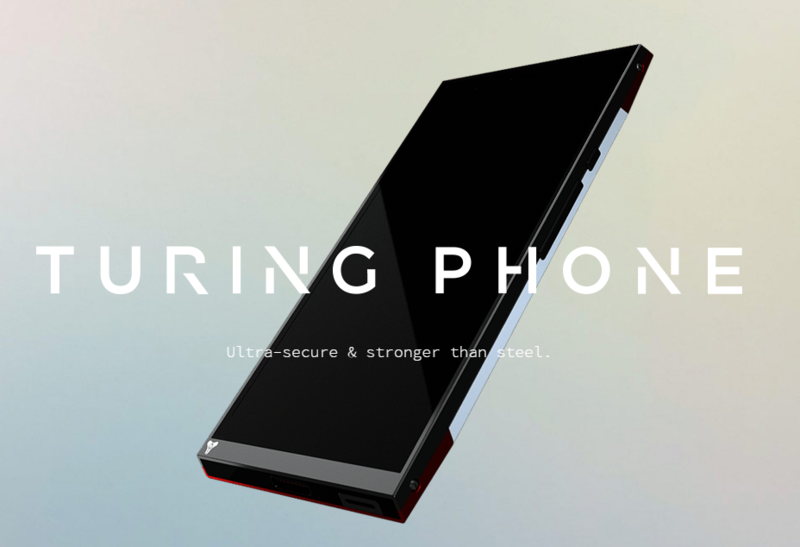 Finnish media remain skeptical of TRI's alleged plans, and point out Turing founder and owner Steve Chao's previous failure, the QSAlpha "Quasar IV" phone. The mayor of Salo in a recent interview on May 13th claimed that TRI's talks with the city were in "very early" stages, which would seem to fly in the face of any claims Turing has made about the phone shipping soon. One might even go so far as to say Turing has been actively misleading its customers if the company hasn't actually set up shop in the place it claims it will be manufacturing the phones. Everything about the Turing Phone seems suspicious at this point, and one has to wonder if they're ever going to ship a device at all. Turing's founder Steve Chao is no stranger to controversy, either, and from my time investigating the man, it's become clear he hasn't gone out of his way to make many friends over the years, but then again, many serial entrepreneurs don't. Dutch venture capitalist Marc van der Chijs apparently went into business with Chao on a venture called Pioco in some capacity back in 2007, and at the time blogged about it. Last September, a man claiming to be Chao commented on the post - eight years later - and van der Chijs' response didn't mince words. Whether Chao's TRI venture is on the up-and-up still isn't clear, and the endless delays of its product don't do much to assuage fears that the company may never deliver anything at all.